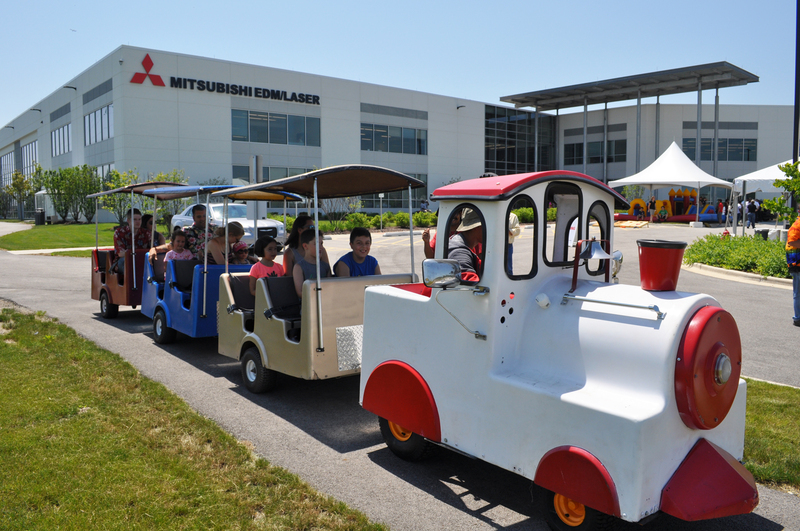 Every year MC Machinery hosts a summer company picnic to gather all team members for some casual out of office fun – this event is also expanded to family members. What made this year’s company picnic so exciting was that it was hosted at our new headquarters in Elk Grove Village, Illinois. We have been operating for a full year now at this facility! 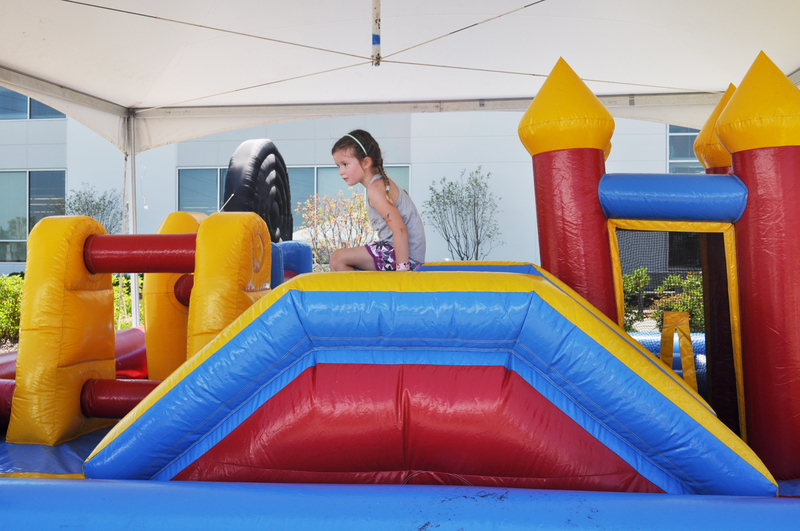 More than 100 people joined us, and we made sure there were plenty of activities for both employees and the kids that attended to enjoy including music, food, drinks and a bounce house. We know that being a strong team and maintaining a great workplace means more than just the day-to-day business transactions inside the office. This picnic is one of several ways we try to encourage team members to get to know each other better and to demonstrate how much we value them and their families. We are thankful for our team and the work they do year-round. We look forward to the rest of the year and continuing to be there for our customers every step of the way. Remember to follow us on our social networks as well to stay up to date with the latest company news. We are on Facebook, LinkedIn and Twitter.